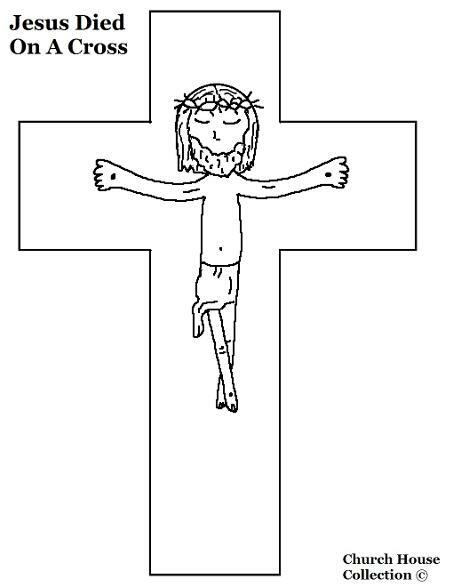 Here is a printable Jesus coloring page for kids to color. You could also print the page out and let the kids color the picture and then cut it out. Have them glue it down on construction paper. Or print this on card-stock and let them cut it out and punch hole in the top and let them hang it up somewhere. 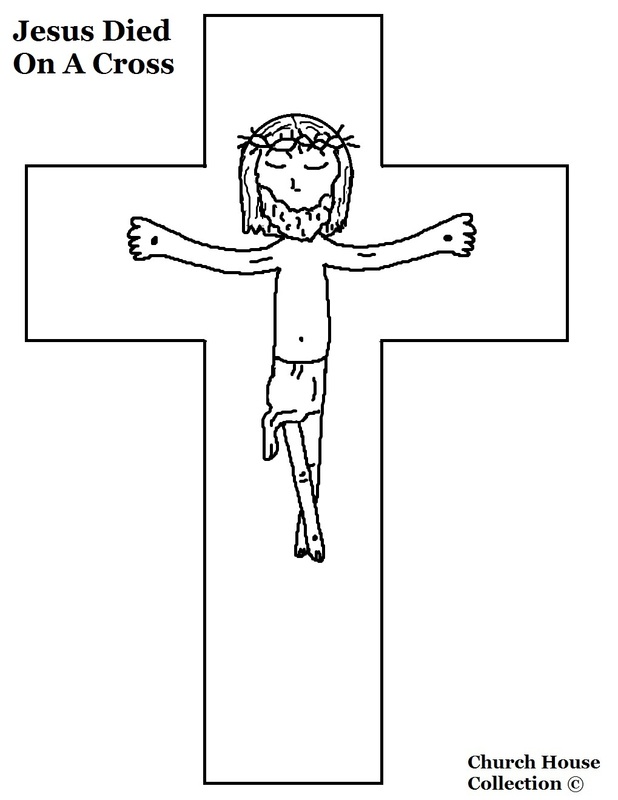 You could have them smear some glue all over the cross and add some pretty glitter to it.